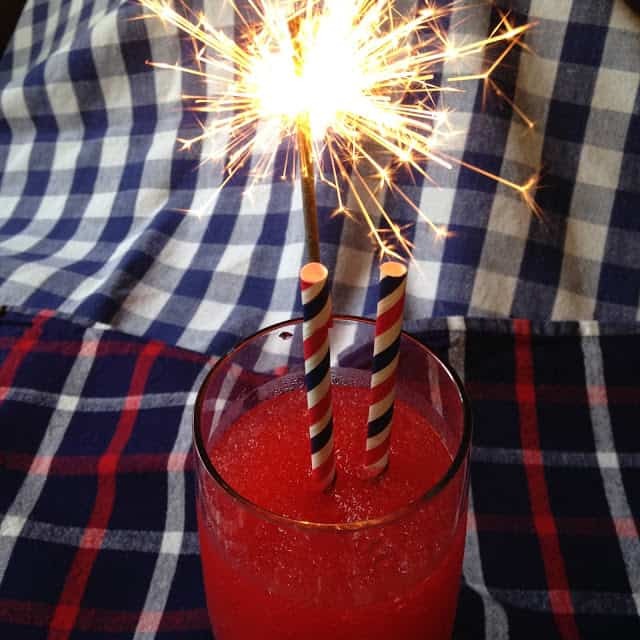 Busy preparing for your 4th of July celebrations? Hope your plans are going smoothly and are well under way. Don’t forget to stop and enjoy an icy cold drink. Today we are sharing two recipes for an adult version of that children’s favorite drink, Kool-Aid! 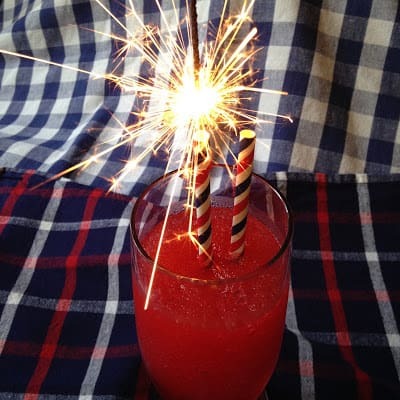 Strawberry Tipsy Kool-Aid Slushy contain strawberry kool-aid drink mix, ice water, strawberry-flavored vodka, ice, and whole strawberries. Blue Raspberry Tispy Kool-Aid Slushy is made with blue raspberry kool-aid drink mix, ice water, blue-raspberry vodka, ice and blueberries. Ingredients are whirled together in a blender. Both are cool, slushy and refreshing on a hot summer evening. 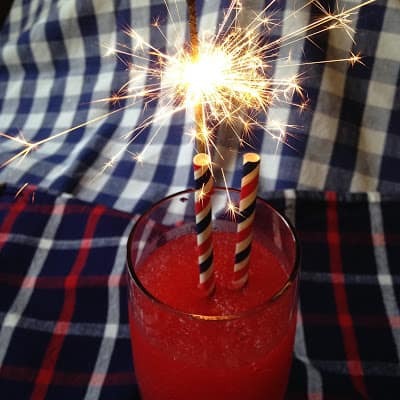 Sip these fun and refreshing slushy drinks while sitting poolside, sitting on the dock with your feet dangling in the lake or while sitting at your picnic table enjoying a grilled hot dog. 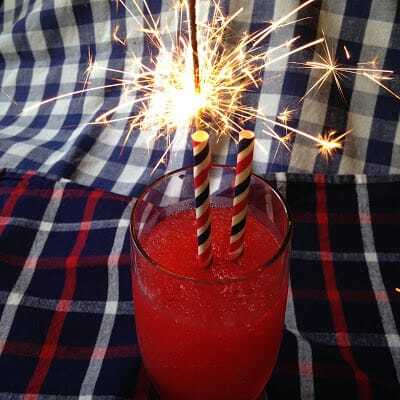 You can easily make these kool-aid slushy drinks in any color or flavor you wish. With all the new and different flavors of vodka and kool-aid, the sky is the limit. You can start with the obvious flavor combinations such as strawberry, raspberry, green apple flavored vodka with a corresponding flavored kool-aid and then move on to the not so obvious flavor combinations and the possibilities are endless. Hungry For More?? Try these..Blueberry Crostata, Pear Cranberry Hand Pies and Rustic Pear Cranberry Tart.